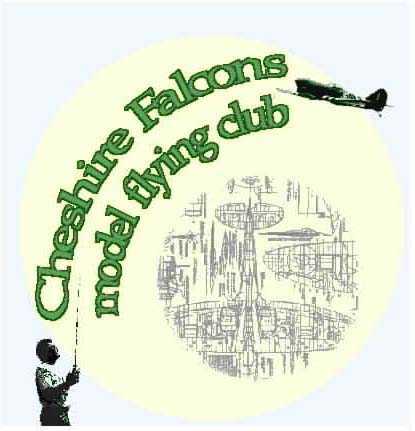 When model fliers get together a new club is formed! Alex Whittaker has launched a 'must read' web page! of various types of RC plane, great customer service and free delivery on all planes. We also have a beginners guide for those new to the model planes." Turnigy LiPo and electric prop distributor. Keen prices and Excellent customer support. 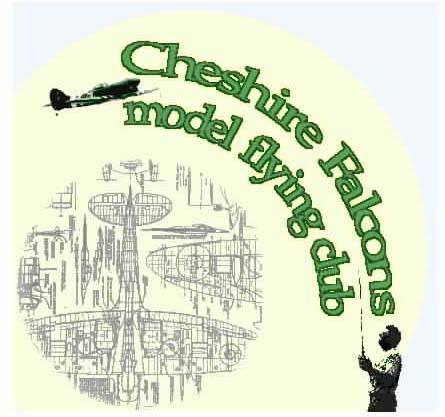 Steve Webb Models of Frodsham is our local model shop. 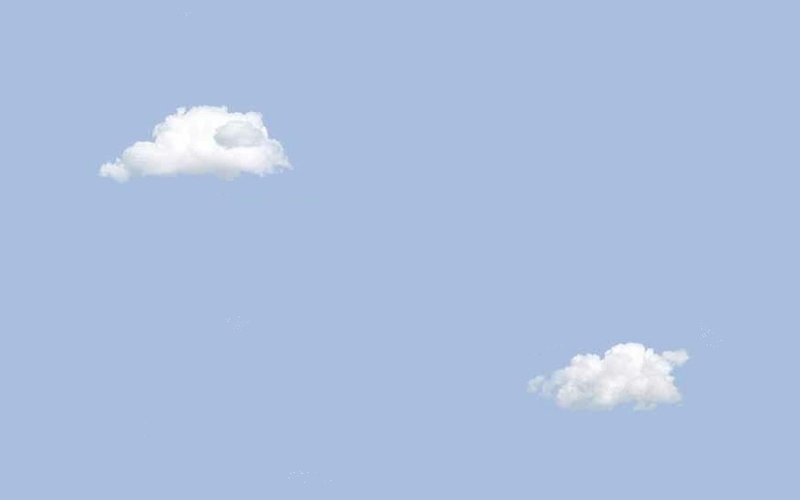 Based in Chester, in the North West of England (UK), we are a small business aiming to provide a quality and hassle-free service. and reliable products from specialist manufacturers to help you get the most from your spare time. 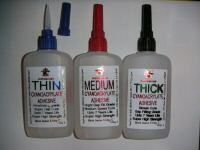 Star-Loc Five Star Adhesives Ltd in Runcorn . 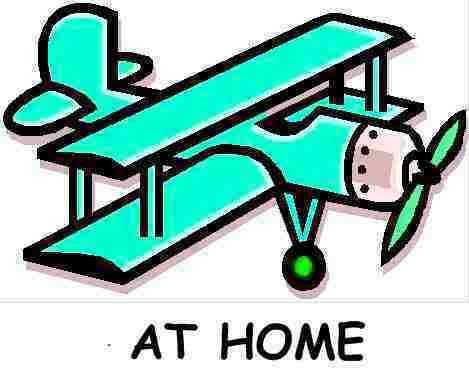 mostly Free flight, but listed by type. Planning a build in the old fashioned way? this may be a good place to start. You only have to ask, use the 'e-mail' button on our Home page if you wish. The CAA offer a G-Info database search facility, both current and historical. You have a G-XXXX Registration Number?- find out if she still flies! You can even search for info by type, some registrations have photos. Not exactly what I expected!. 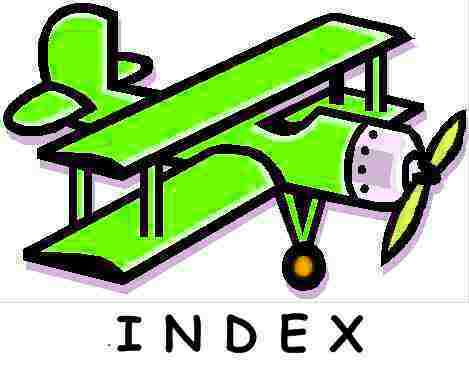 The A to Z of Aircraft manufacturers and their planes, listed by Country. I wonder if you would recognise even 50% of those in the UK listings! Complete listing of Military Airshows around the UK. and see Videos & airport webcams. 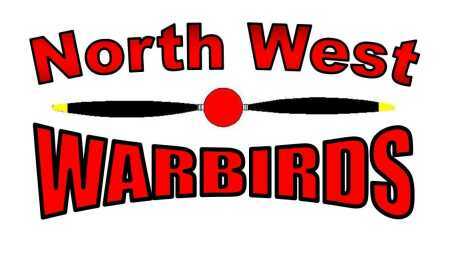 The Red Arrows display programme can be found here. 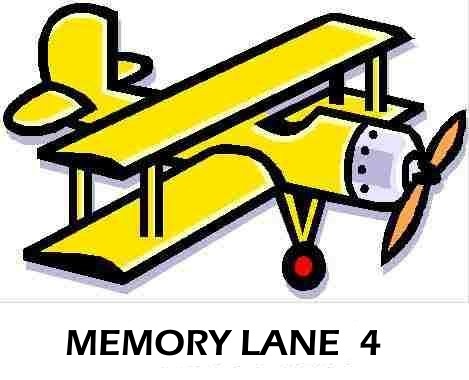 Well new technology has now been applied to the design. the manufacturer is now accepting deposits for early delivery. 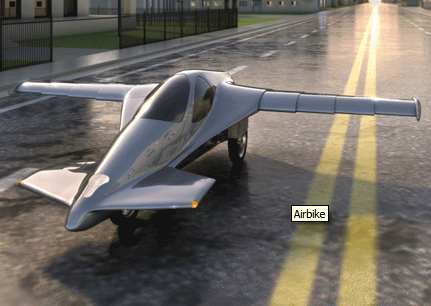 and dont forget that the long overdue Moller M400 Skycar might just be with us soon. 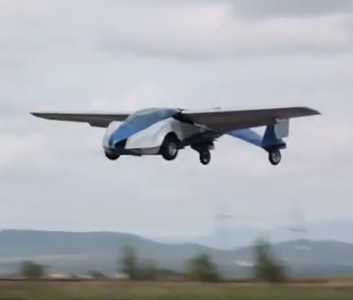 or the Czech Aeromobil, watch one of its first ( slightly unsteady) flights. All your battery questions answered. 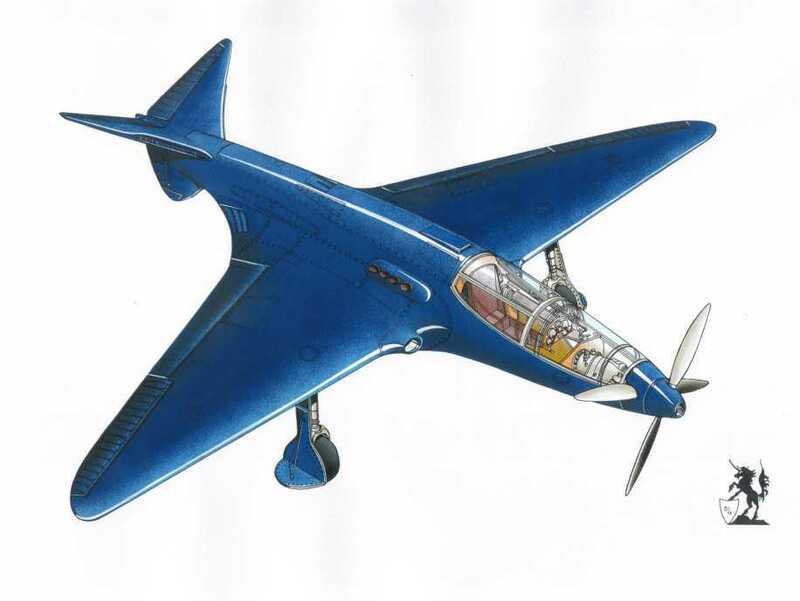 In 1937 Ettore Bugatti designed and built his innovative Bugatti Racer 100P aeroplane. 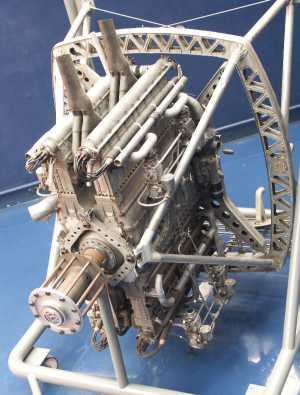 two mid mounted 8 cylinder, 4.9 litre Turbocharged engines driving contrarotating props, with drive shafts through the cockpit. She never flew ( Herr Hitler saw to that) but the only prototype is on display today at Oshkosh. Dont miss the News page and their project page to learn about current efforts to build a flying replica. A group of enthusiasts set about rebuilding a full scale 'prototype' from scant details and few plans available, you can find their facebook page here from that page you can get regular updates of their progress. 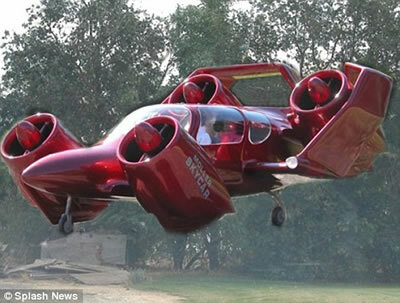 A large RC model has now flown proving that Bugatti knew something about aerodynamics as well! 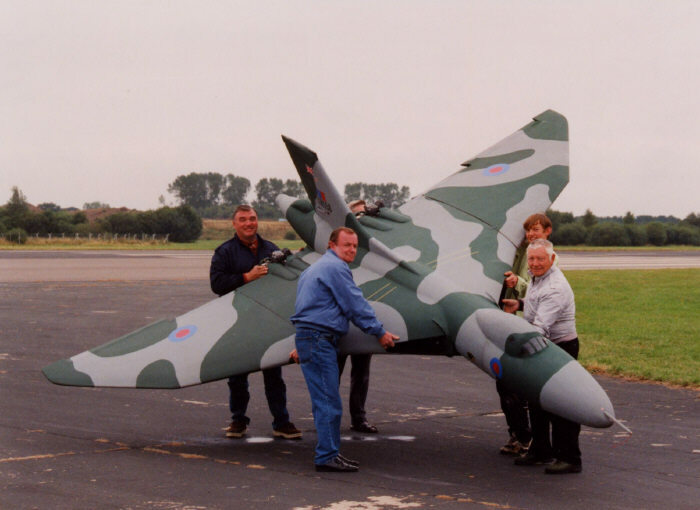 Following the successful flight of a large scale model, the Group have actually flown their full scale prototype , the subject of several YouTube Videos, lots of links on their web pages. 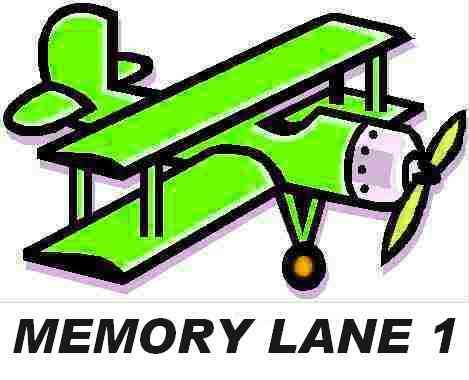 often at 450mph less than 100' from the ground. 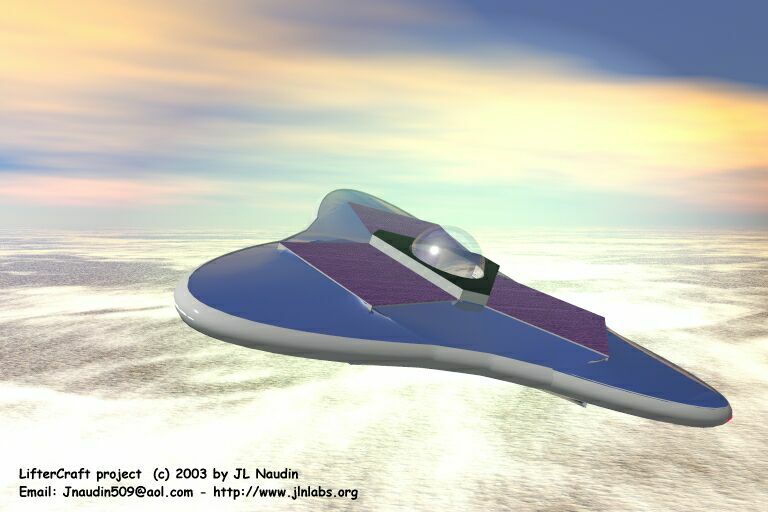 of lift, wing profiles, slots, flaps, stalls , spins & lots of other things. and equipment will be the same the world over. so you should certainly check it out before you buy. 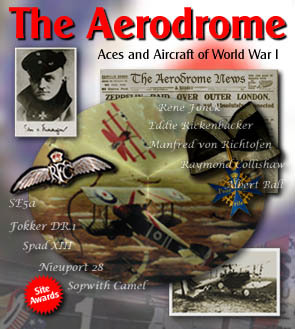 and the aces who flew them. there is no better place to start surfing. 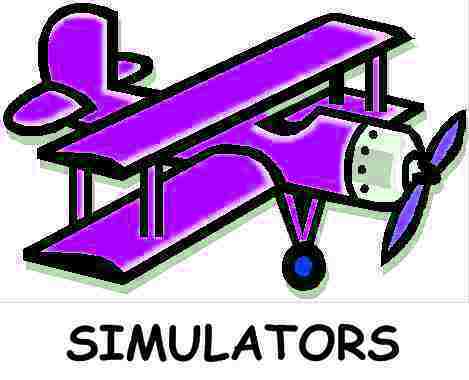 Make your own model and find out! 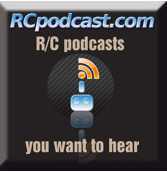 Have you explored the world of RC podcasts? then simply tune in from their web pages. All things that fly- another podcast site. 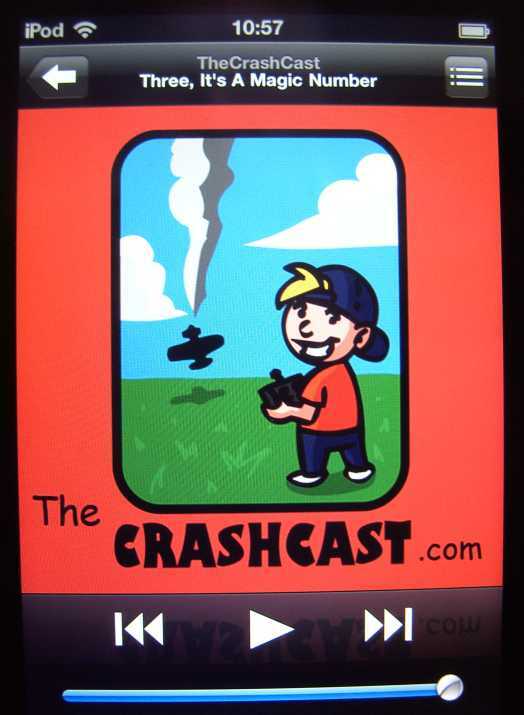 RC flightcast, another podcast site. Please let me know if I am missing one ( or more) from nearer home! 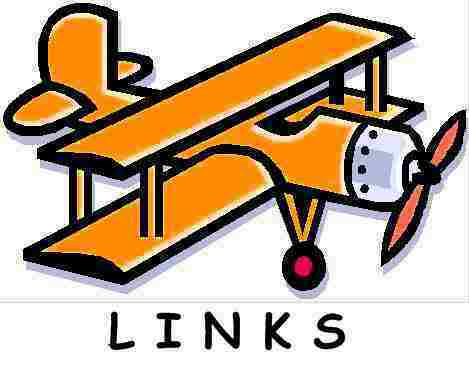 Have you explored the 'newsgroups'?